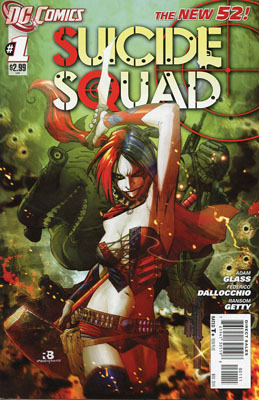 Suicide Squad #1 | Hey Adults! Comics! This entry was posted in Uncategorized and tagged Amanda Waller, Deadshot, El Diablo, Harley Quinn, King Shark, Suicide Squad. Bookmark the permalink.